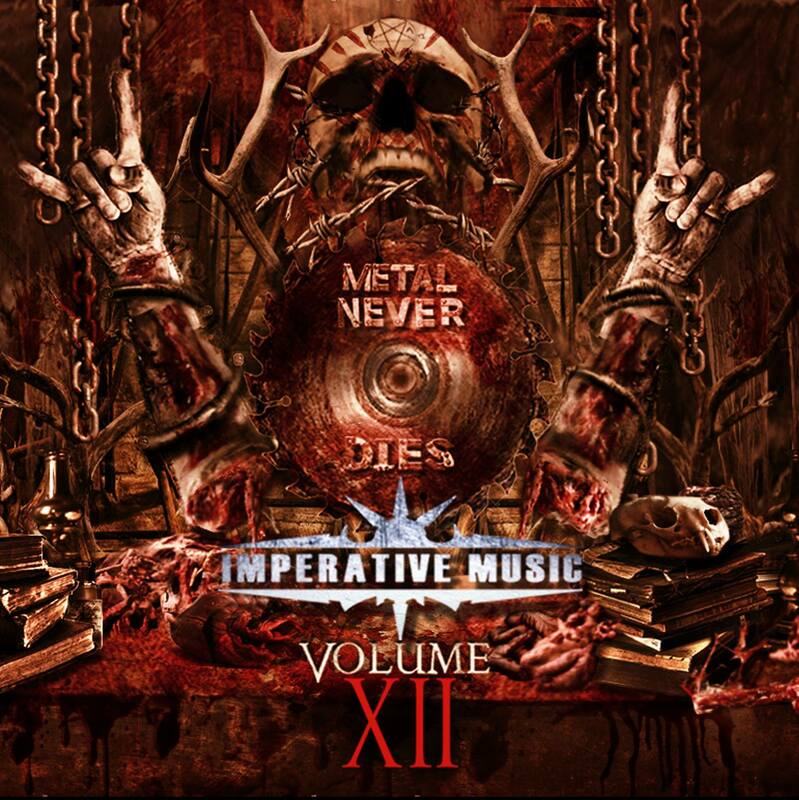 Imperative Music Agency Compilation: INFACT FROM LUXEMBOURG! 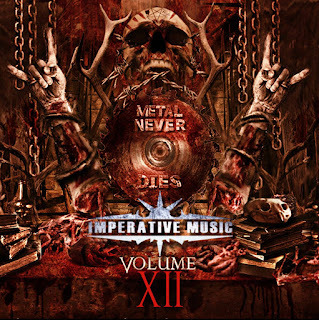 We are honored to present one of the great sensations of the THRASH METAL from Luxembourg !!! 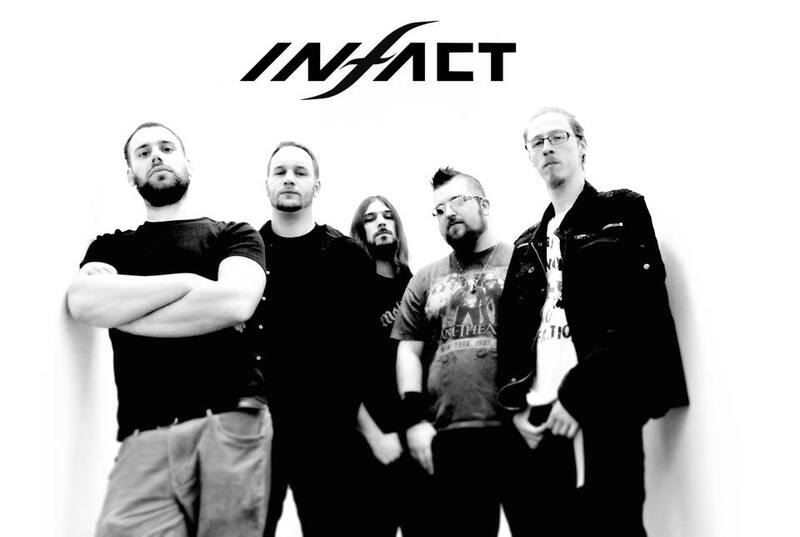 The INFACT band are signed to participate in Volume 12 of the International IMPERATIVE MUSIC COMPILATION. High Quality "similar" the best of Anthrax, Pantera, Megadeath, (old) Metallica. Super gorgeous!